Forget everything your father taught you about shaving. It’s probably wrong anyway (sorry, Dad). 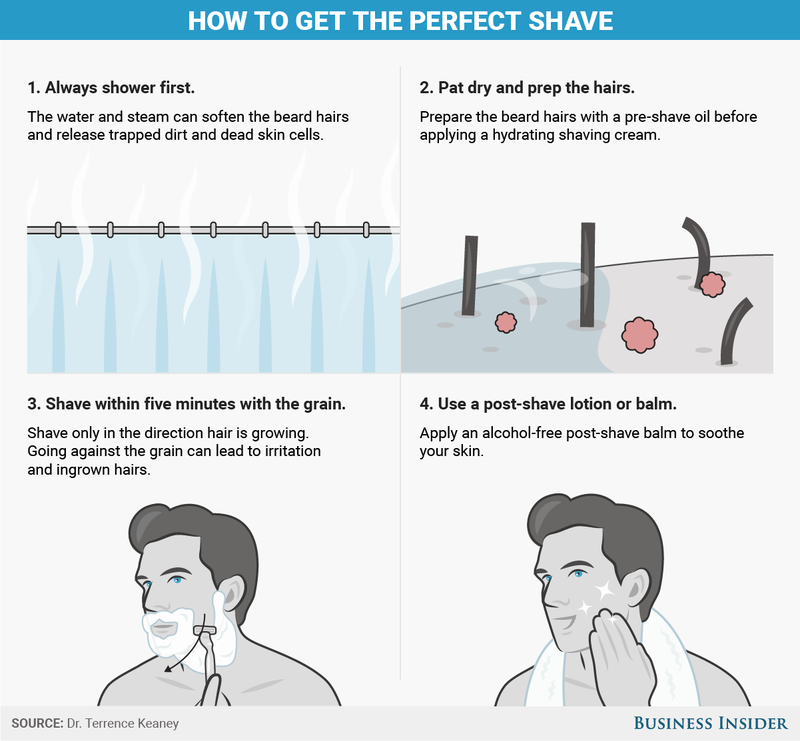 Many shaving routines that are passed down from fathers and grandfathers are riddled with incorrect techniques that can cause irritation and other skin problems. We asked dermatologist and Dove Men+ Care expert Dr. Terrence Keaney for the ideal shaving routine. He shared his four steps for perfect, irritation-free skin every time.